Until now the only type of ballet to be found in the Maldives has been the graceful antics of manta rays. PER AQUUM is changing the tempo this August with one-of-a-kind performances at PER AQUUM Huvafen Fushi and PER AQUUM Niyama by Xander Parish and dancers from Russia’s renowned Mariinsky Ballet Company. In another premiere for the island nation, the ensemble of ballet dancers, including first soloist, Xander Parish, will swap St Petersburg’s Theatre Square for a tropical beach backdrop as part of PULSE, PER AQUUM’s stream of avant-garde experiences. Overwater stages will spring up at each of PER AQUUM’s luxury island resorts in the Maldives as performances of Swan Lake, Scheherazade, Giselle, Carmen and Don Quixote come to life over two magical nights. Guests at PER AQUUM Niyama will enjoy an exclusive performance on 21 August with an encore at PER AQUUM Huvafen Fushi on 23 August. 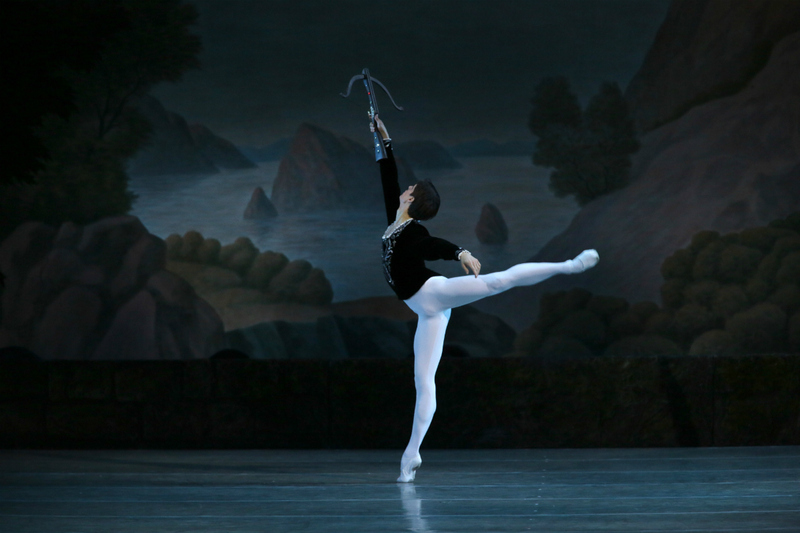 Xander Parish, originally from Yorkshire in the UK, was the first British dancer to be accepted into the Mariinsky company and will be joined by his hand-picked ensemble including Oksana Bondareva and Renata Shakirova. Courtesy of PER AQUUM, budding ballerinas and ballerinos will also have a once in a lifetime chance to take centre stage themselves. True to form for PULSE which features immersive experiences, guests can get up close and personal with Xander and his dancers who will also be offering masterclasses at each resort during their visit. A honeymooner’s delight, PER AQUUM Huvafen Fushi is an exclusive luxury resort, located just a 35 minute speedboat ride away from the international airport near the capital, Male. Encircled by one of the best house reefs in the Maldives, this private island paradise is home to the world’s first and only underwater spa. 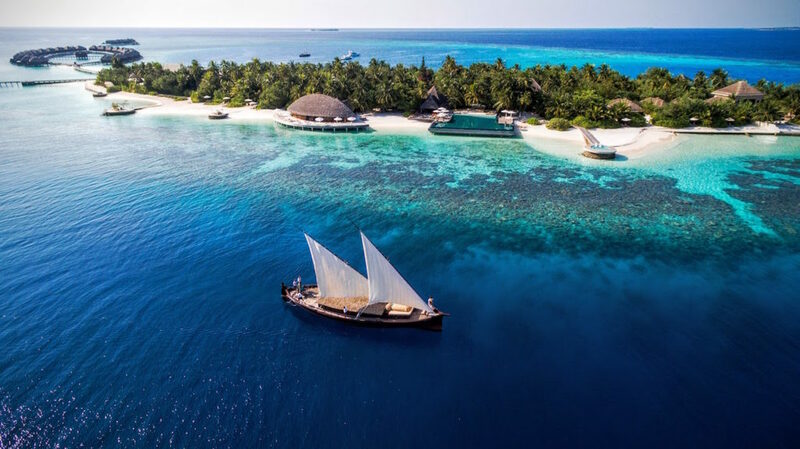 In contrast, the twin islands of Chill and Play at PER AQUUM Niyama, located 45 minutes south of Male by seaplane, offer immersive dining experiences as well as the world’s first underwater nightclub, recently restyled as a restaurant and lounge. Guests who book directly via peraquum.com will receive exclusive benefits including an upgrade to half board at PER AQUUM Huvafen Fushi and a 60-minute massage for two at PER AQUUM Niyama, as well as an invitation to the pre-event cocktail party and a host of surprises including a signed copy of Xander’s book – from PER AQUUM with love.